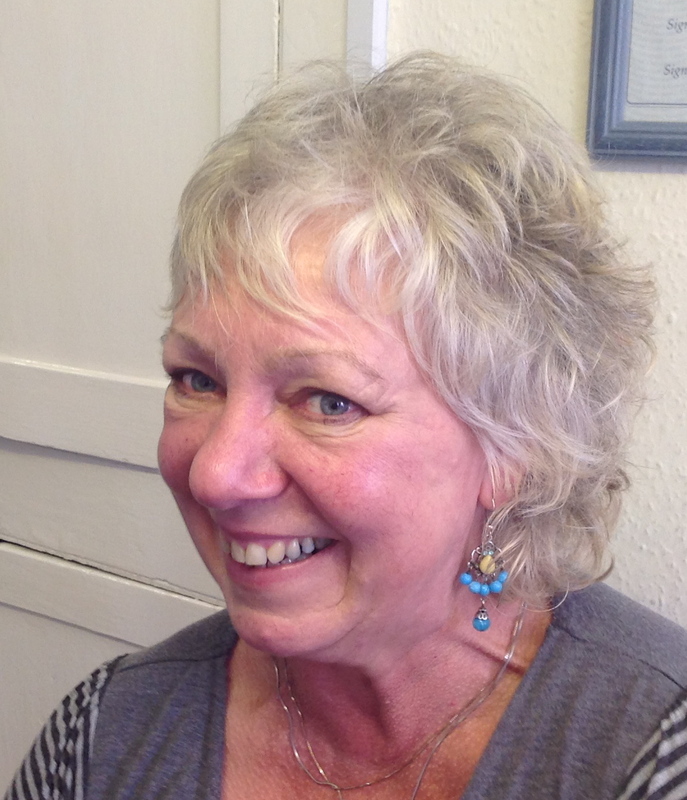 Since co-founding the practice in 1978, she has developed a wealth of experience in applying both Osteopathy and Cranial Osteopathy to a diverse range of conditions. She currently offers appointments on Tuesday, Wednesday, Friday and Saturday mornings. I have been a regular patient of Ann’s for about 7 years. I had a double hip replacement in 1993, another replacement in 2014 and will be having a shoulder replacement in 2015. I have always found Ann’s treatments to be very helpful for pain relief and I have no hesitation in recommending her to other people.